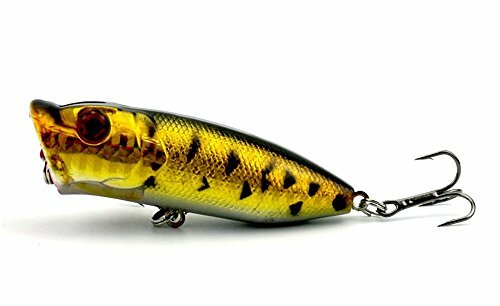 Our Fishinghappy fishing tackle set features vivid fishing lures, sharp hooks and various fishing tackle,which makes it the powerful fishing catching seduction. 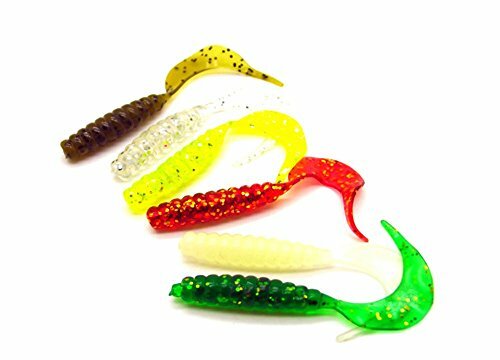 Our Fishinghappy Fishing Lures Set is one of the most awesome fishing lure Kit to ever hit the market. 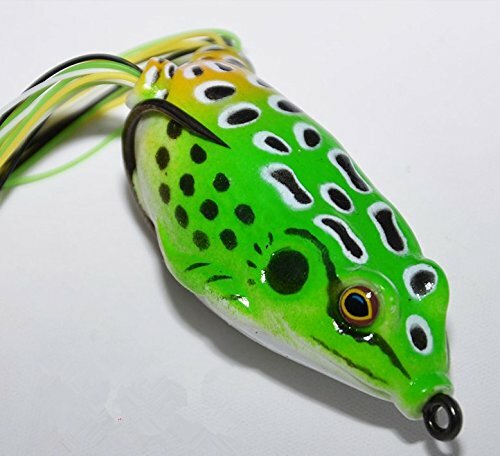 For anyone who loves catching bass, the Fishinghappy Fishing Lures Set is hard to miss. 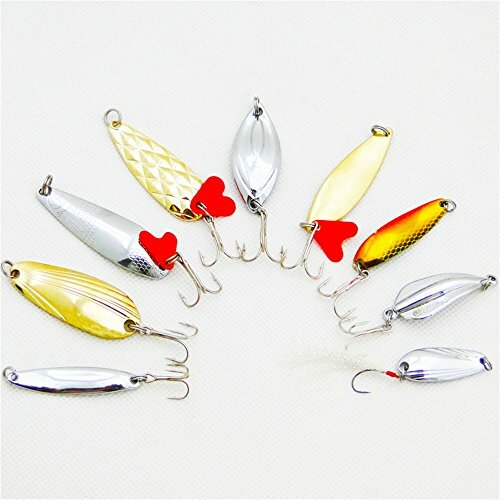 Just enjoy the fun of fishing with the fishing tackle set. Note: 1) Due to the difference between different monitors, the picture may not reflect the actual color of the item. 2)Some of the lures will be Random sent and the color will not be the same as the pic shows(random color,random shape),but the item is actually the same.Please understand, Thank you. 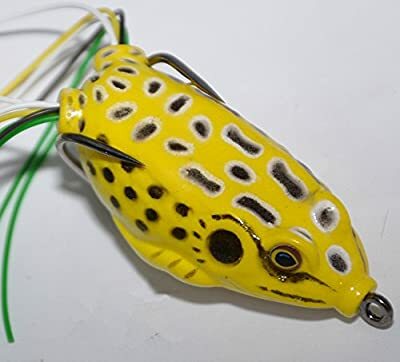 Our fishing lure set is one of the most awesome fishing lure kit to ever hit the market. 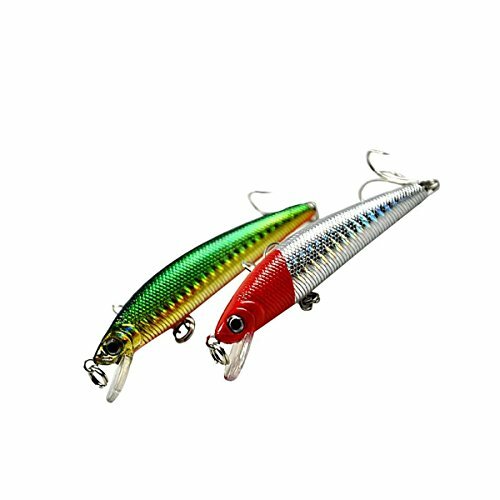 This fishing tackle set features vivid fishing lures, sharp hooks and various fishing tackle,which makes it the powerful fishing catching seduction 1pc box packing including:7pcs hard lures 16pcs metal lures 47pcs soft lures 150pcs lure accessory random color random shape he detailed patterns and life-like colors simulate bait fish and steel ball bearing rattles offer an aggressive presentation that will give you the advantage Suitable for different kinds of fishes, wonderful tools for fishing lovers.